Why does this happen? Try some of these experiments and think about why it does what it does. Ornithopter (6th-10th) - After learning about Bernoulli fluid and air flow dynamics you and your team will construct an ornithopter from the instructions provided. 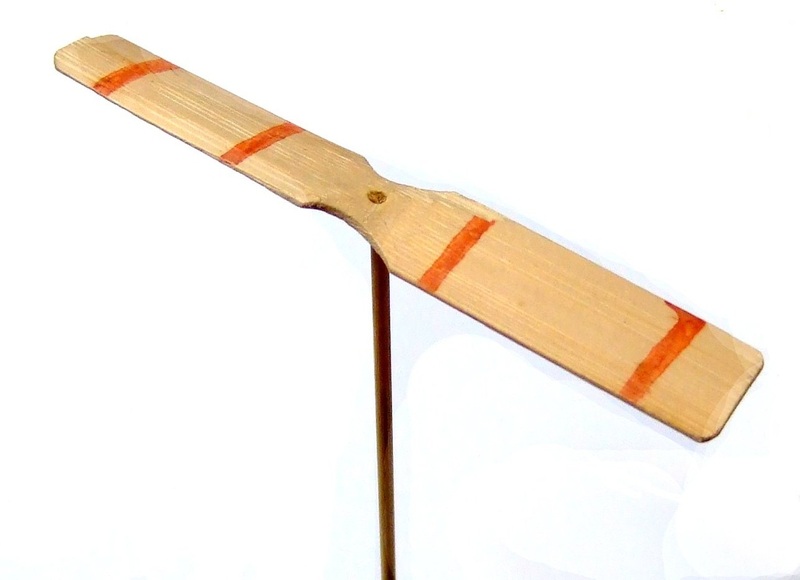 At the end a final run will be held where the ornithopter that has gone the farthest distance wins. See the instructions below. Click on the file and follow the instructions. 1. Why do they fly? 3. The challenge will be to see which teams design is best by measuring the farthest distance. 4. Make several test runs. 5. Modify and adjust before final launch. 6. Record your hypothesis, test results, modifications and final conclusions for presentation later. 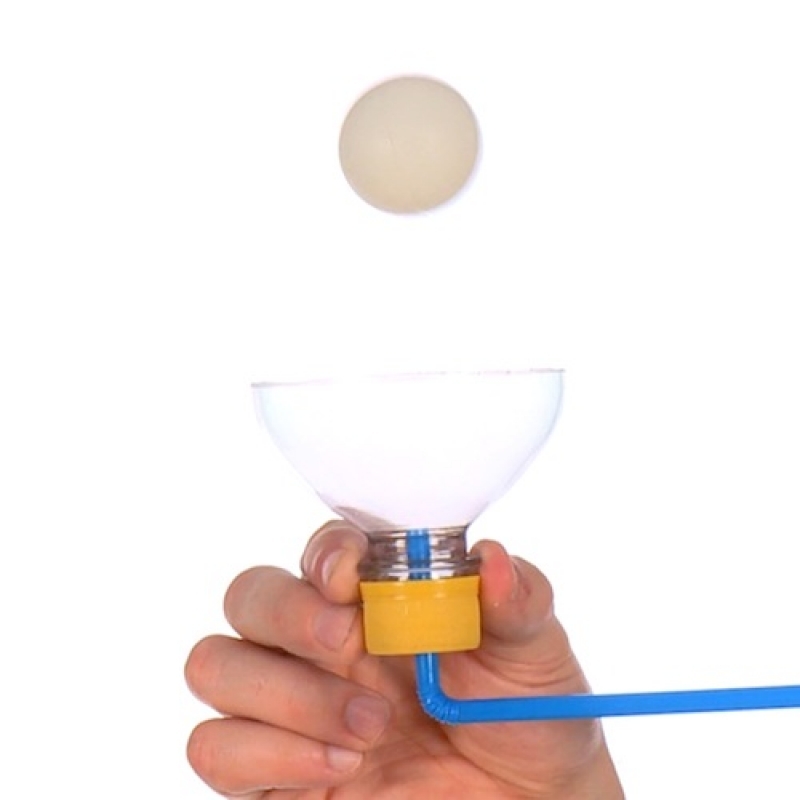 Straw, funnel and Ping Pong Ball. 2. Make a paper airplane design. Blow air across a strip of paper. Whirlygig (3rd-5th) - Make a whirligig using popsicles sticks and a dowel. 1. Why does it fly? 2. After you create it, think about ways to modify it. Could you make it better?